Looking to give something special? 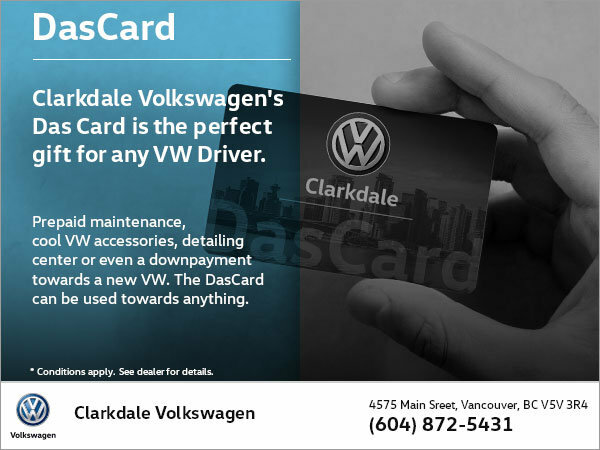 Clarkdale Volkswagen's Das Card is the perfect gift for any VW driver! DasCard can be used towards Volkswagen accessories and apparel and prepaid maintenance. Pay for your car's detailing or use it towards a down payment for your next Volkswagen! In store only. Ask our receptionist.